Reduced Rates, Prizes, Giveaways and More! 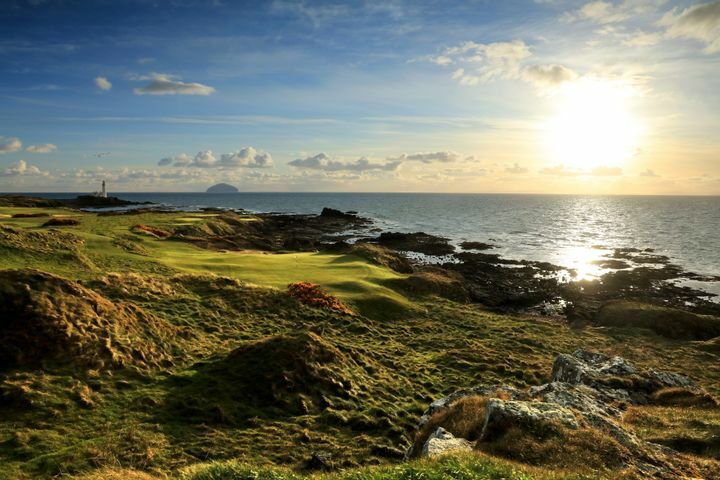 We here at Your Golf Travel are determined to provide our customers with the very best golfing experiences across the globe. 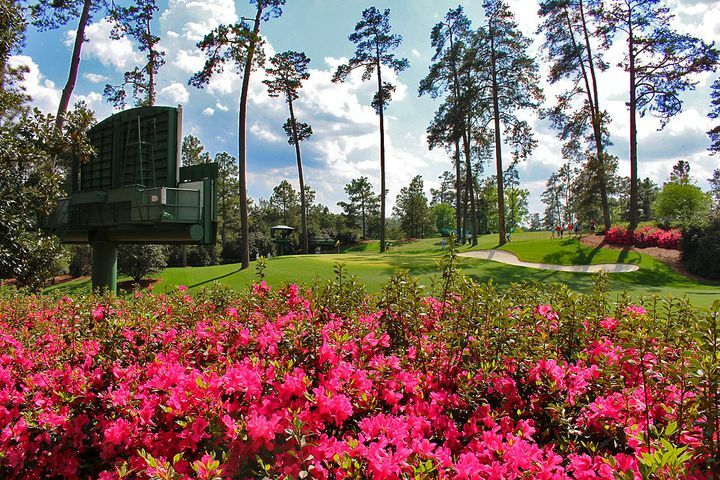 Whether that is a short golf break in the UK or an incredible golf holiday in the Sun to the USA we want to ensure our customers are not just getting the best price and service but also something a little bit extra as part of their booking. 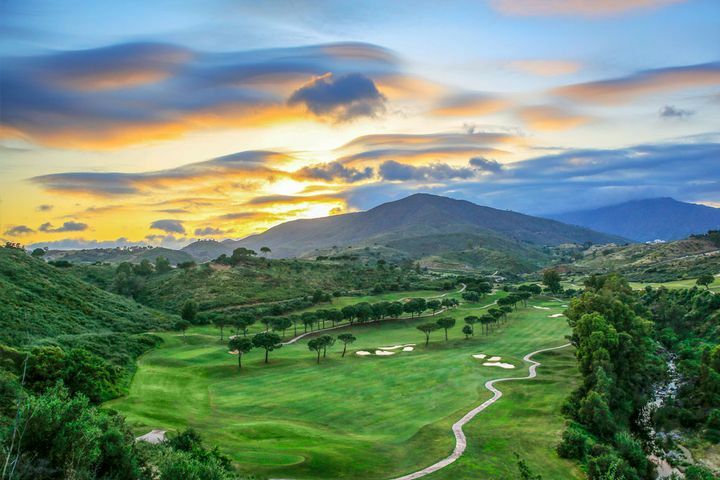 During the course of the year we offer a host of promotions, so that whatever the season, you are always sure to grab a fantastic deal with Your Golf Travel! 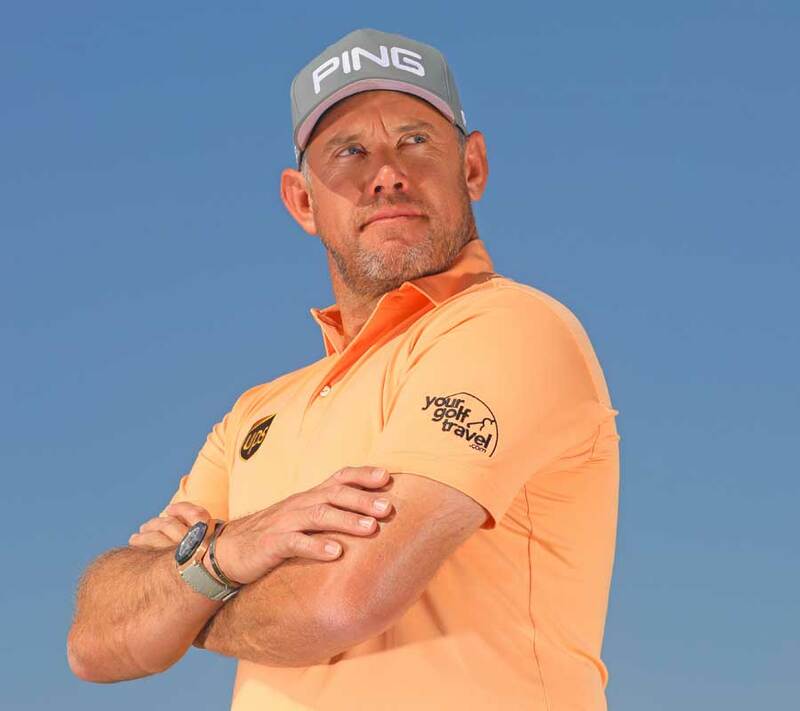 Just 4 reasons why Lee Westwood books with Your Golf Travel!